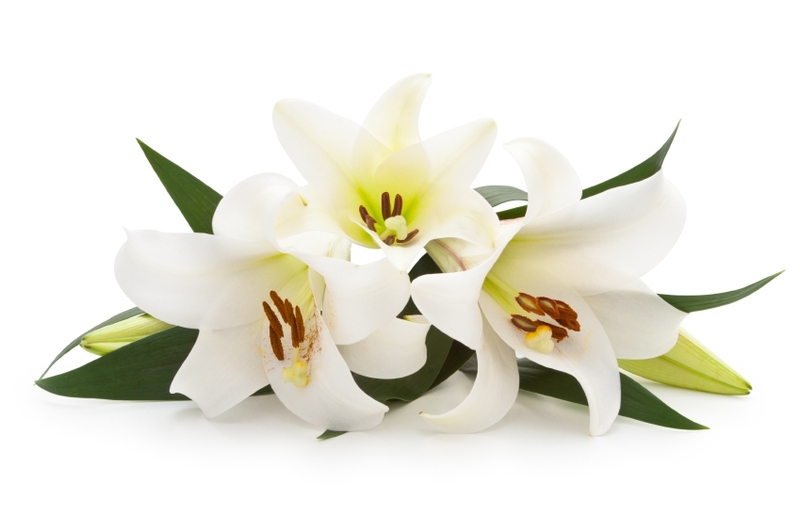 Home » Obituaries » Alvis Gregg Sr.
Gregg, Sr. ALVIS “FORREST” GREGG, SR.
Alvis ‘Forrest’ Gregg, Sr., 85, died on April 12, 2019 at Penrose Hospital in Colorado Springs, Colorado, after courageously enduring a lengthy battle with complications related to Parkinson’s Disease. Born October 18, 1933, in Birthright, Texas, Forrest is survived by his wife of 58 years, Barbara S. (Dedek) Gregg, son, Alvis Forrest Gregg, Jr, daughter, Karen (Gregg) Spehar and son-in-law James H. Spehar. Best known for his career as an NFL Hall of Famer offensive guard and tackle in the National Football League, Forrest played for the Green Bay Packers from 1956-1970 and for the Dallas Cowboys in 1971. After his retirement as a player, Forrest went on to become a professional football coach in the NFL, CFL and at his Alma Mater, Southern Methodist University. He was a player on six championship teams, five with the Green Bay Packers and one with the Dallas Cowboys. 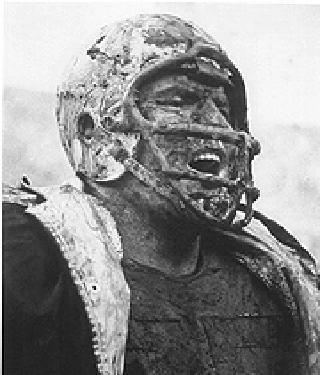 Selected to play in nine pro bowl teams, he was described by his former Green Bay Packer coaching great, Vince Lombardi, as “The finest player I ever coached”. As head coach for the Cincinnati Bengals, Forrest led the team to win an AFC Championship during the historic 1981 “Freezer Bowl” earning a trip to the Super Bowl. Forrest and his wife, Barbara moved to Colorado Springs, Colorado in 2001. He was an avid outdoors man with a special love for fly fishing, with his son, Forrest Jr.
Services will be held on Wednesday April 17, 2019 at 2pm at First United Methodist Church 420 N Nevada Avenue, Colorado Springs, CO.
Forrest was born at Birthright, Tx in 1934 to Boyd Gregg and Due Shirley Gregg, one of eleven children born to the couple. He was preceded in death by his parents, and by a sister Willie Bell Gregg. He was also preceded in death by four brothers, David, Bill Roland Butch and Ricky Gregg.